One of the most mesmerizing reads ever. What an amazing story lines and how they come together. The characters are full of depth, the way they relate to God and the plots are simply beautiful! One of my favorite books of all times. 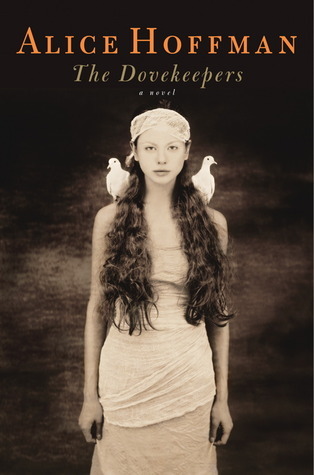 Sign into Goodreads to see if any of your friends have read The Dovekeepers.